The Chemistry of Vegetable Tannins – A Symposium; Society of Leather Trades’ Chemists: Croydon, 1956. Mason, H. S.; Florkin, A. M. Comparative Biochemistry, Vol. 3; Academic Press: New York, 1962. Haslam, E. Plant Polyphenols – Vegetable Tannins Revisited; Cambridge University Press: Cambridge, 1989. Harborne, J. B. Methods in Plant Biochemistry, Vol. 1, Plant Phenolics; Academic Press: London, 1989. Hemingway, R. W.; Karchesy, J. J. The Chemistry and Significance of Condensed Tannins; Plenum Press: New York, 1989. Hemingway, R. W.; Laks, P. E. Plant Polyphenols, Vol. 1, Synthesis, Properties, Significance; Plenum Press: New York, 1992. 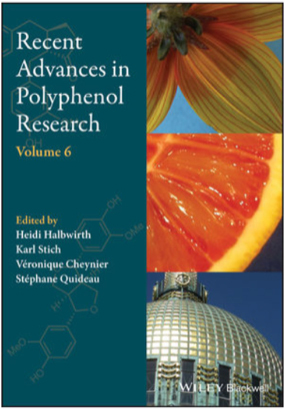 Ho, C.-T.; Lee, C. Y.; Huang, M. T. Phenolic Compounds in Food and Their Effects on Health, Vol. 1, ACS Symposium Series 506; American Chemical Society: Washington, DC, 1992. 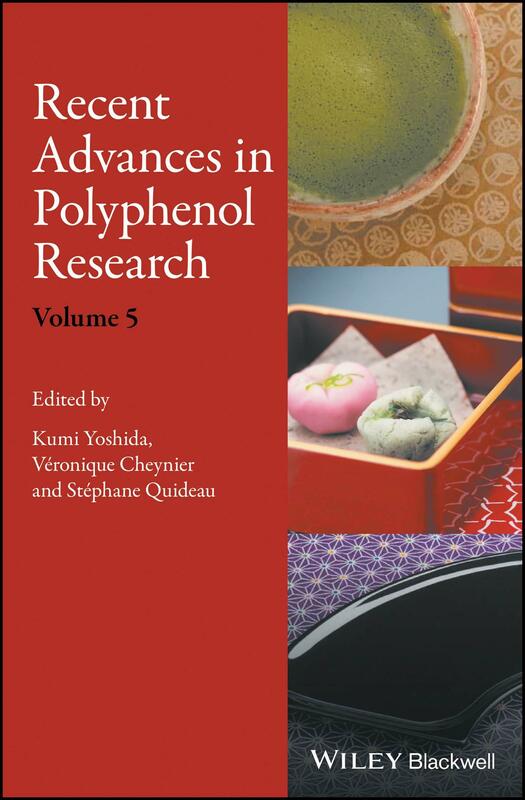 Huang, M. T.; Ho, C.-T.; Lee, C. Y. Phenolic Compounds in Food and their Effects on Health, Vol. 2, ACS Symposium Series 507; American Chemical Society: Washington, DC, 1992. Haslam, E. Practical Polyphenolics – From Structure to Molecular Recognition and Physiological Action; Cambridge University Press: Cambridge, 1998. Gross, G. G.; Hemingway, R. W.; Yoshida, T. Plant Polyphenols, Vol. 2, Chemistry, Biology, Pharmacology, Ecology; Kluwer Academic/Plenum Publishers: New York, 1999. Santos-Buelga, C.; Williamson, G. Methods in Polyphenol Analysis; The Royal Society of Chemistry: Cambridge, 2003. Macheix, J.-J. ; Fleuriet, A.; Jay-Allemand, C. Les Composés Phénoliques des Végétaux, Presses Polytechniques et Universitaires Romandes: Lausanne, 2005. Andersen, O. M.; Markham, K. R. Flavonoids – Chemistry, Biochemistry and Applications; CRC Taylor & Francis: Boca Raton, 2006.